Croatian Children's Film Film Festival visits another town every year. In this way, together with the Croatian Film Association, different elementary schools, film clubs and video groups across Croatia organize the Festival from year to year. 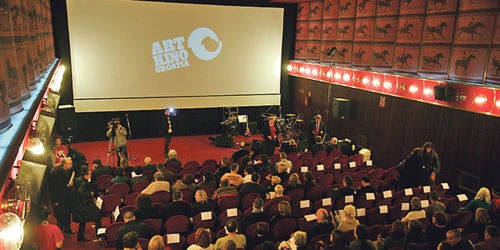 On one hand, it can be impractical from the organizational point of view due to the inability of branding one location as the place where Croatian Children's Film Film Festival is held (ideal example of such a thing is Karlovac – town of high school film), on the other hand different Croatian towns and environments come to life through film. 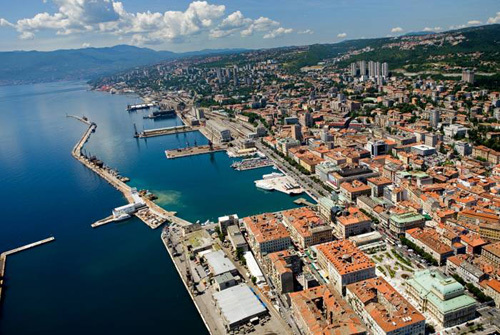 Thus, in collaboration with the Art-cinema Croatia Rijeka will live film for four days and be a major film destination for the youngest film lovers. 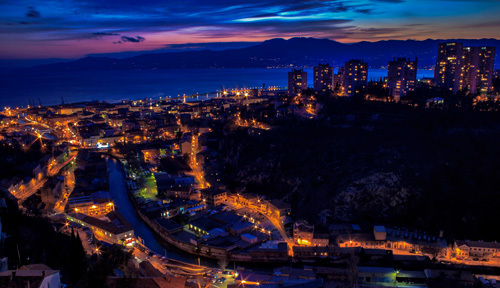 ...That the construction of Rijeka skyscraper was financed by Marko Arbori? He was the accountant of the famous Chicago gangster Al Capone! The skyscraper was built from 1939 to 1942 under the supervision of Umberto Nordi, an architect from Trieste. It is interesting to mention that it is two floors higher than the first skyscraper in the world, the one built in Chicago in 1885. In the basement it has anti-aircraft shelter and additional feature is that it has a hidden necropolis of a Roman cemetery under its foundations. …That the official Croatian anthem "Horvatska domovina" by Antun Mihanović was written in Rijeka? At the time of writing the anthem Mihanović was a law intern in Rijeka. …That the torpedo was invented by Giovanni Luppis, a native from Rijeka and an officer in the Austro-Hungarian Navy? …That “Novi list” is the oldest daily newspaper in Croatia? The first issue was published on January 2, 1900. You will learn these and many other interesting things during your stay in Rijeka at the 53rd Croatian Children's Film Film Festival!